The Supreme Court (SC) on Friday ordered the indictment of Federal Investigation Agency (FIA) Director General Malik Iqbal for transferring FIA additional DG Zafar Qureshi, who was the investigation officer in National Insurance Corporation Limited (NICL) corruption case. During the hearing, Chief Justice of Pakistan Iftikhar Muhammad Chaudhry said that the DG had admitted to his crime and he had to be indicted. The chief justice remarked that Malik Iqbal spoiled the case whatever was entrusted with him. the contempt of court case. Malik Iqbal pleaded that he was willing to leave the work, but the court rejected his appeal. His lawyer told the court that Iqbal was retiring on July 14. 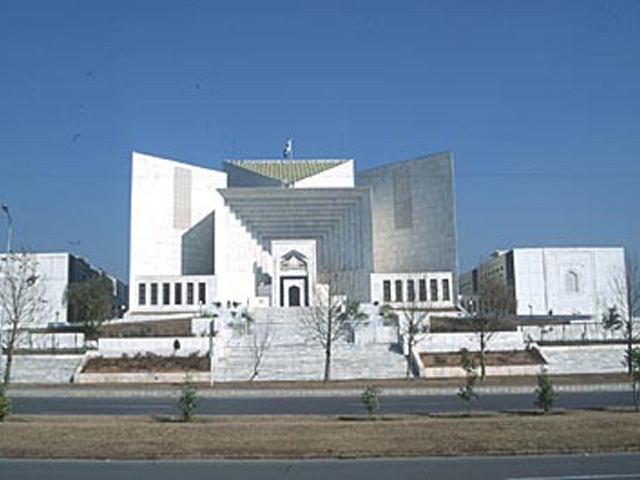 The court directed Iqbal to file a written reply with the court.